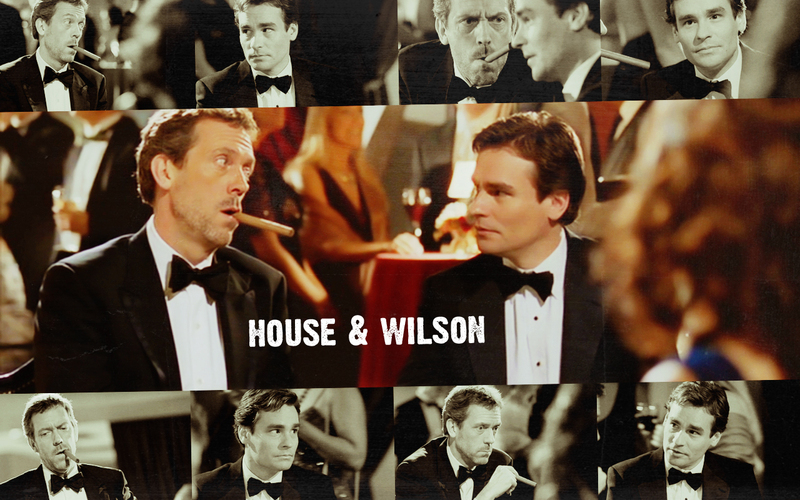 House & Wilson - All In. . HD Wallpaper and background images in the Dr. House - Medical Division club tagged: house md livejournal hugh laurie house robert sean leonard wilson hilson season 2 2x17 all in.